Here’s a sneak peek of the west side of my kitchen that houses the breakfast nook, a built-in cabinet, and a sideboard with open shelving above. 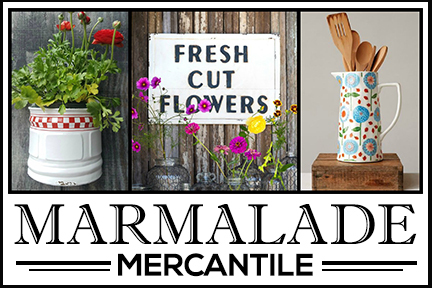 I’ll share more of my kitchen details and tips for staying organized on August 22nd. Would you like a peek at some of the other kitchens on the tour? I thought so! This vision of kitchen gorgeousness belongs to Yvonne at StoneGable blog. Note the kitchen details of her custom cabinetry and other pretty touches like the corbels on her kitchen island and the light fixture above it! 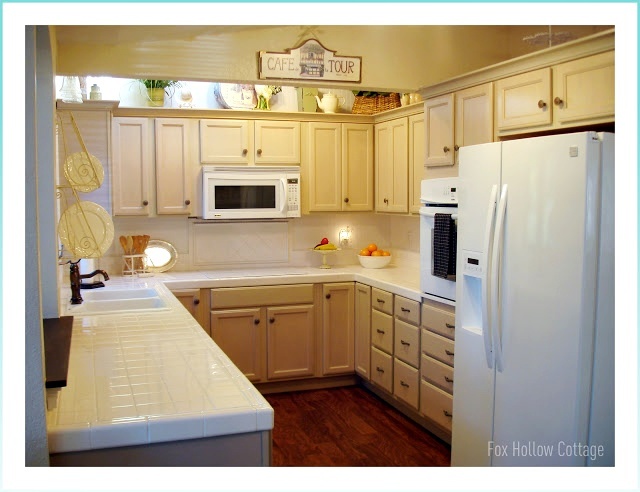 I love white kitchens and Shannon’s at Fox Hollow Cottage doesn’t fail to disappoint! 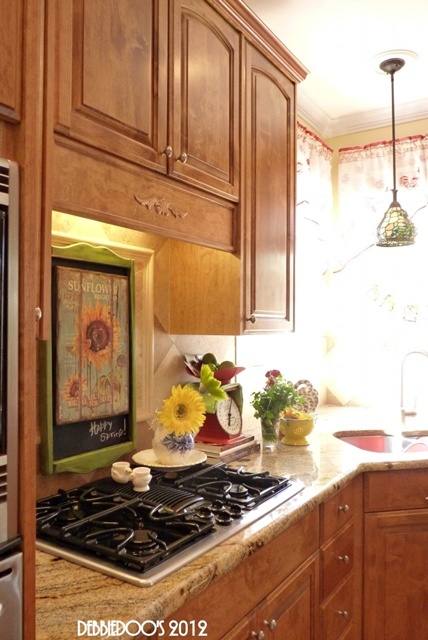 If you like natural wood in a kitchen, you’ll love Debbie’s kitchen at Debbie-Doos! Debbie is quite artful in her use of decorative vignettes in the kitchen. 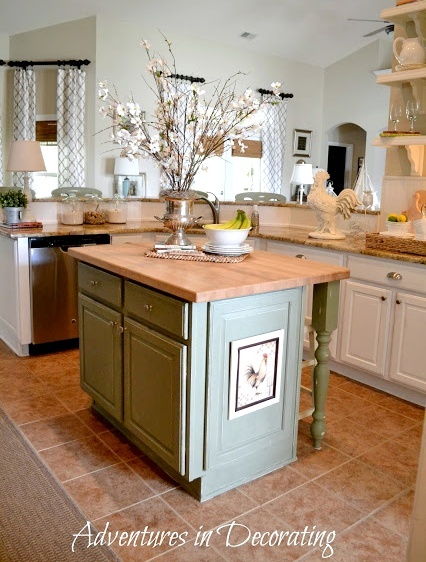 Becca’s kitchen at Adventures in Decorating is light-filled and beautiful. You don’t want to miss seeing the details in her kitchen! 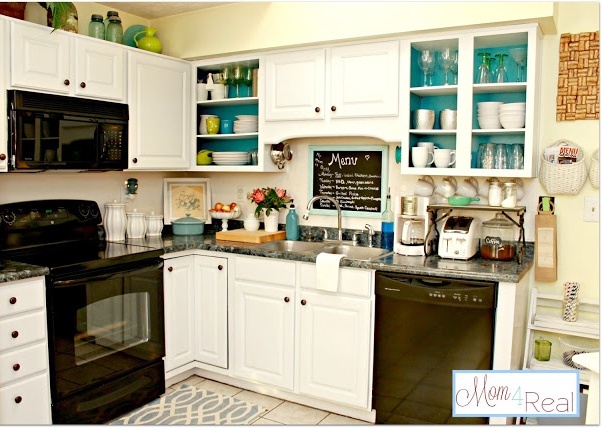 Jessica at Mom 4 Real opened up a couple kitchen cabinets and painted the interiors turquoise. You’ll enjoy seeing the rest of her kitchen details next week. 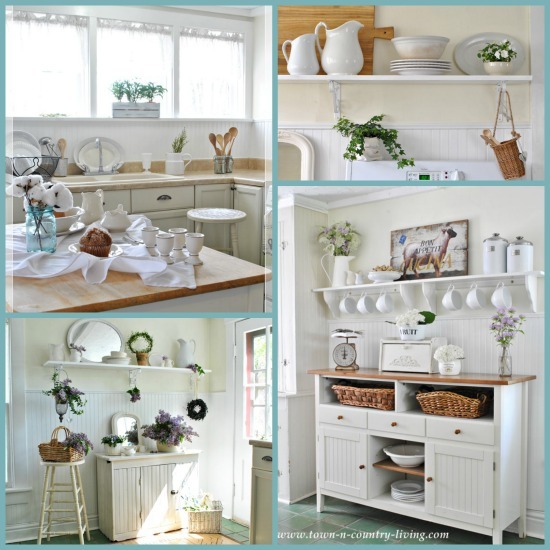 Kelly’s kitchen at Lily Pad Cottage is white with cottage appeal … just the way I like it! 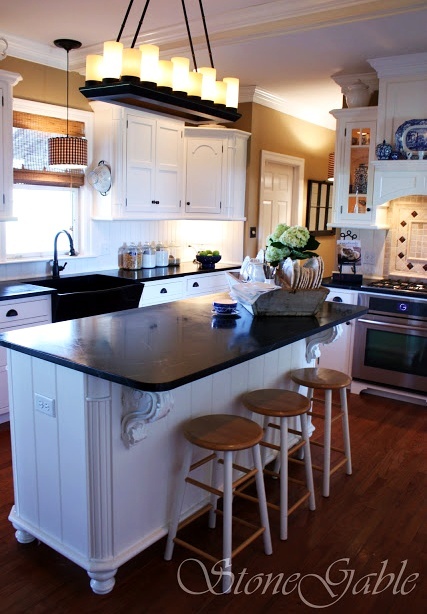 This is just a peek at a few of the kitchens that will be on next week’s Kitchen Details tour. There are 24 kitchens in all for you to tour. I think you’ll find tons of inspiration from these talented ladies so be sure to circle the dates on your calendar and come back next week!! Oh … and did I mention we’re hosting 2 giveaways with this event? 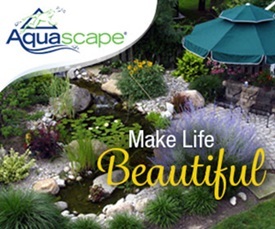 You’ll have a chance to win a faucet from Pfister or a $250 gift card! See you next week for the Kitchen Details Tour!! It’s going to be awesome! Can’t wait! 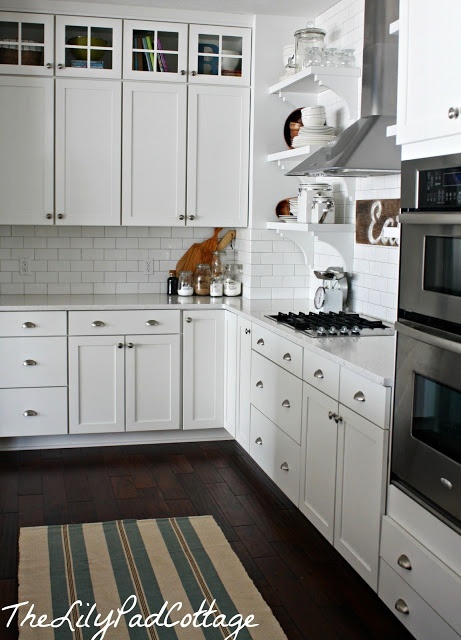 These kitchen peeks are beautiful Jennifer! Especially yours! Oh yes, this is going to be fun! I’m working on my tiny kitchen right now. I hate that I don’t have room for an island. I think it would have to be about ten inches wide! I’m working on my kitchen post today! Just now in fact. Getting ready, and trying to share the little thing!! So excited. Thanks for including me in the teaser sweetie!! I can’t wait to see all of them. I can grab some ideas for the house!! Looking forward to seeing all the kitchens! As always, love yours, and it’s my inspiration for doing my own which is coming up soon! Yay! I’m sure there will be lots of eye candy those two days. 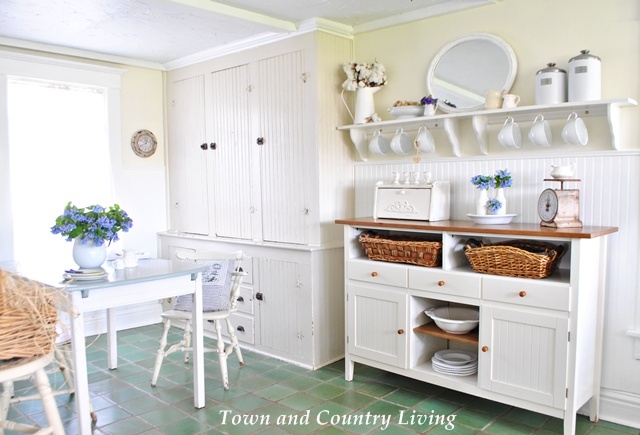 Your kitchen has been a great inspiration to me trying to make mine keep the country farm house look. We are taking baby steps in the kitchen, just found the original floor and the outline of where the original dish pantry used to be but had been removed. Thanks for all your inspiration. I enjoy each and everyone of your post. My kitchen wants to be like yours when it grows up! SO darling! Loving the kitchens sneak peek!! Can’t wait!! Jennifer, you have the most beautiful kitchen I have ever seen!! I want it, lol. Your decorating in there is so beautiful. I love how bright it is and all the flowers! 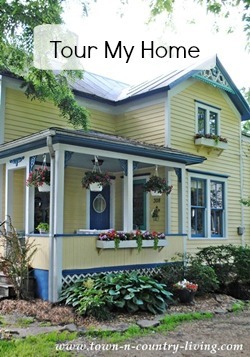 Thank you for sharing your gorgeous home with us. 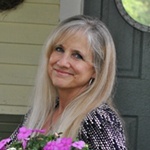 Your blog is truly one of my favorites!